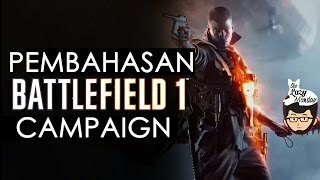 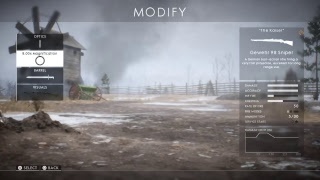 The battlefield 1 PlayStation 4 Game is manufactured by Sony and was added around September 2018. 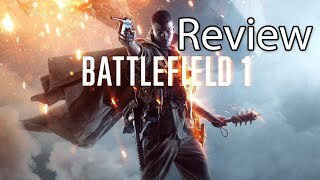 The best price for the Sony Battlefield 1 in Nigeria is ₦ 9800 sold at Jumia and available with free shipping and delivery within 1-6 Days (Fashion Items) 3-8 Days for other products. 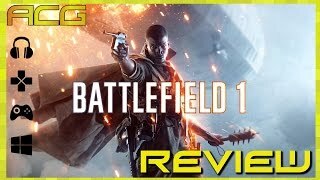 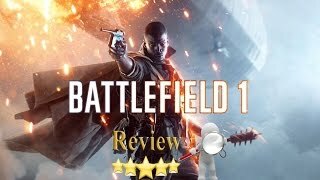 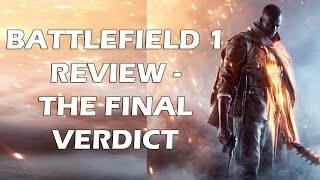 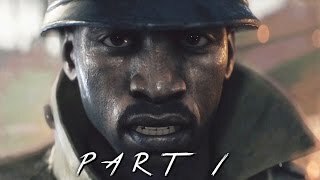 Battlefield 1 Review "Buy, Wait for Sale, Rent, Never Touch?